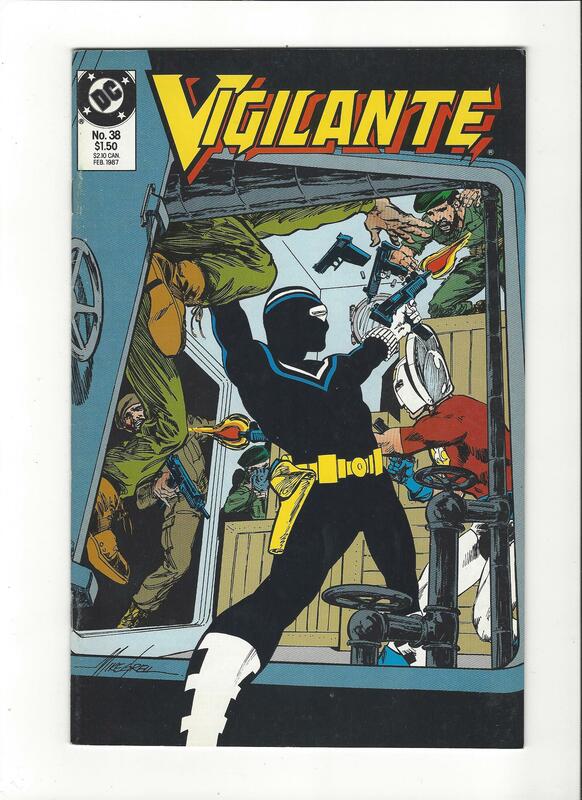 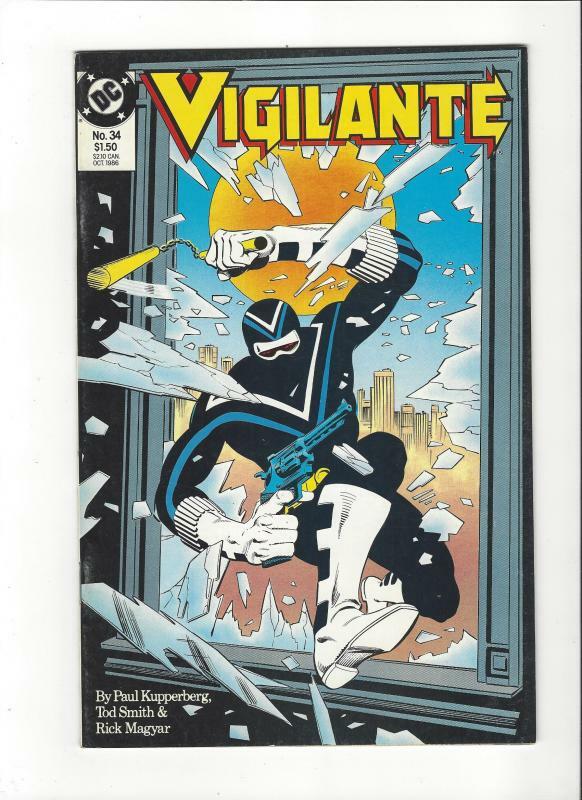 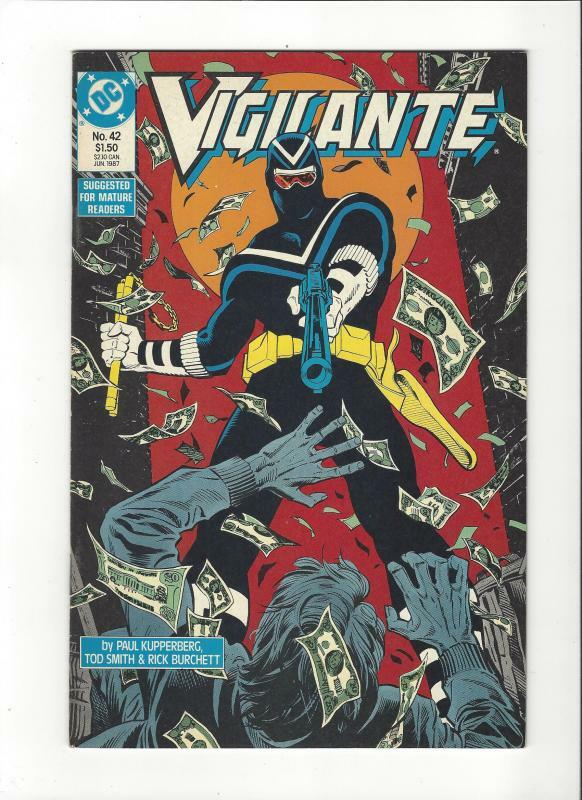 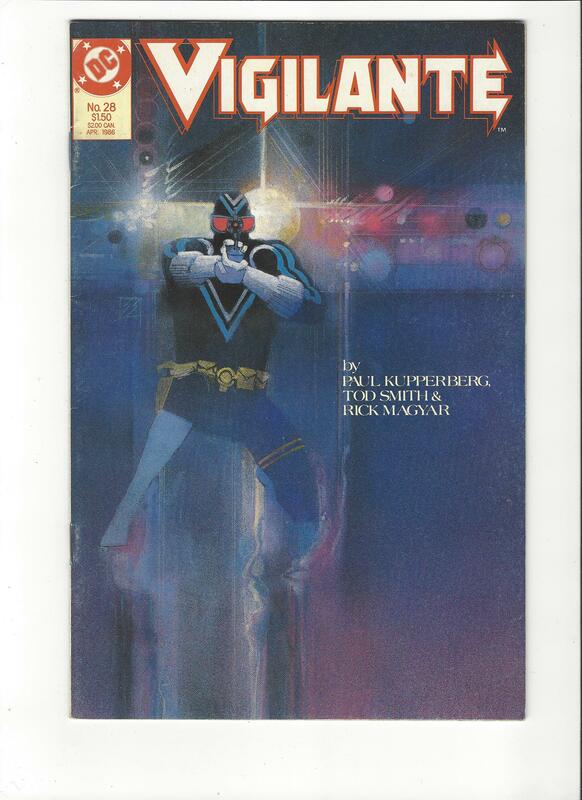 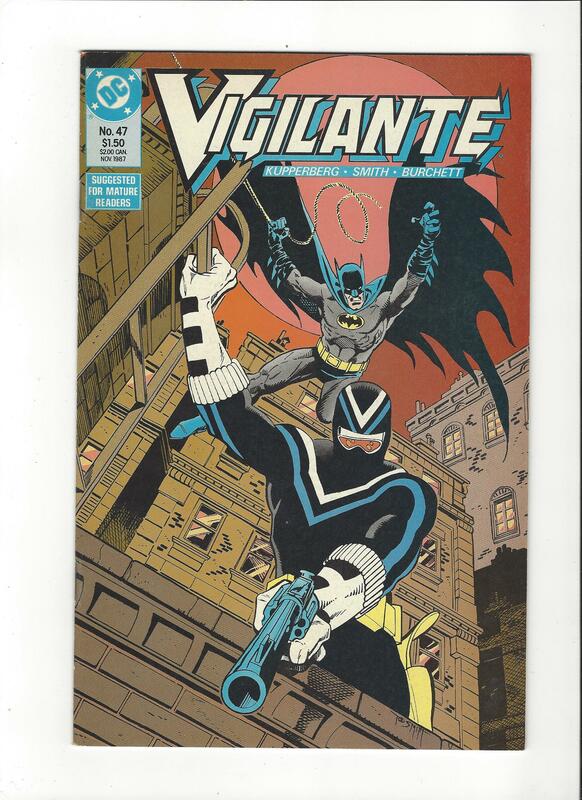 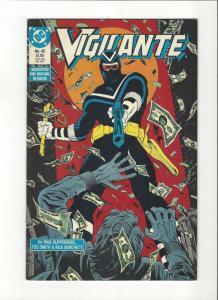 From DC Comics beginning in 1983, this lot includes 12 issues between 2/-48.This auction is for a nice lot of Vigilante comics includes #'s 28,32,34,36,38-41,42(x2)43,45,47,48. 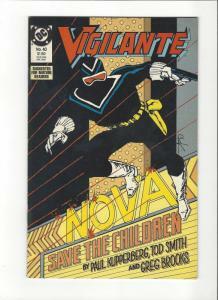 All comics are in VF or better condition with most being NM and are bagged and boarded. 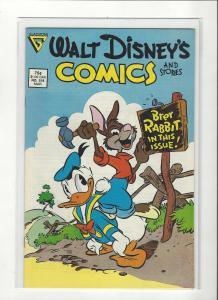 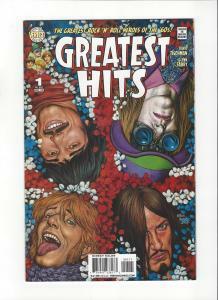 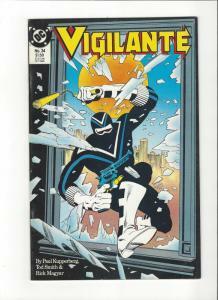 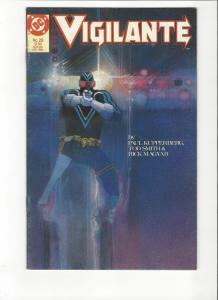 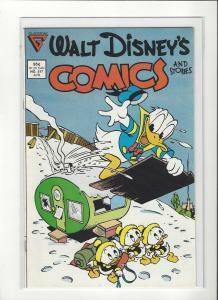 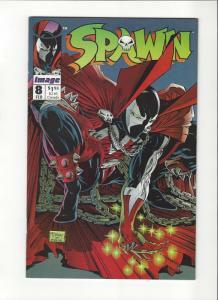 Scans are of the actual comics you will receive and represent condition of all the comics in the lot.